Are you looking for a new website host? 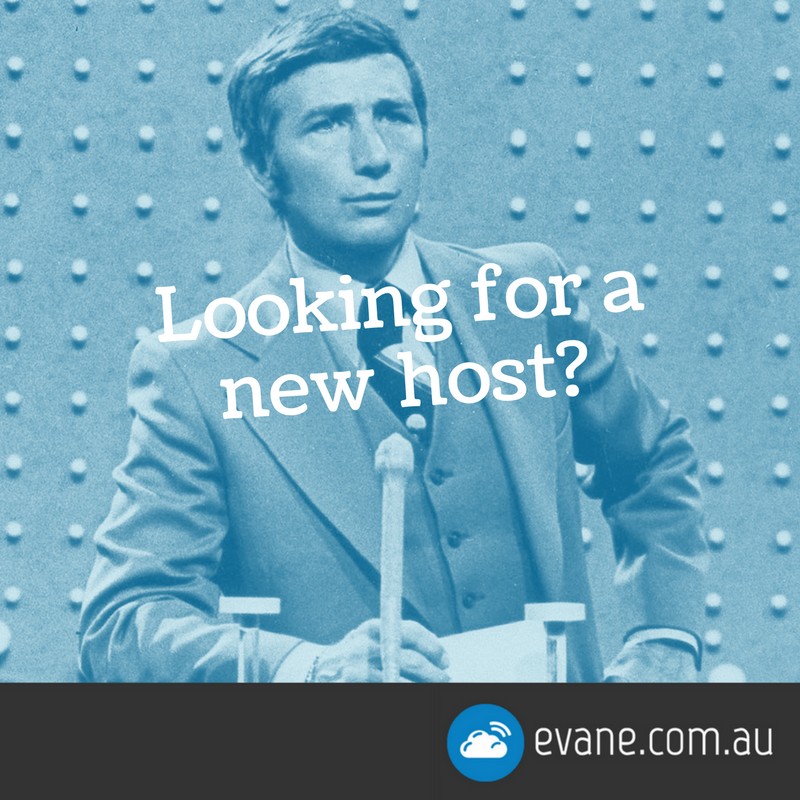 Our servers are located in Australia so great for hosting your local business’ or organisation’s website. Super fast speeds and great value hosting packages. Full cPanel access, unlimited email addresses. We can look after you and set everything up for you. Contact Evan for more details.